Although the weather hasn’t cooperated yet, we’re already dreaming of spring. The silver lining is that the most beautiful and lush floral events in New York are just a few weeks away, one has already started. Read on to find out more. The world-famous Orchid Show at the NYBG never ceases to impress. 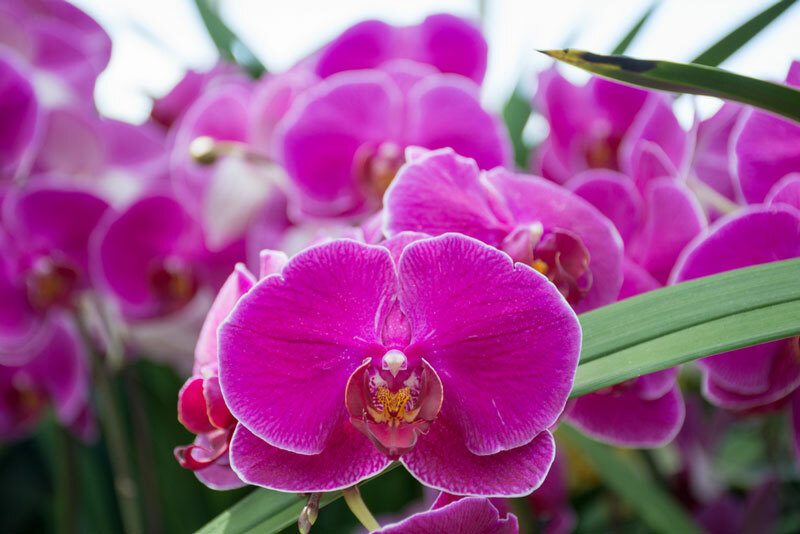 Orchids are luxurious and delicate flowers. New Yorkers and tourists flock to the Bronx each year to marvel at the elaborate installations. This year’s show was inspired by Singapore and was developed in partnership with Gardens by the Bay and Singapore Botanic Gardens. Macy’s loves its special shows and events, and so do we. This spring, go to Macy’s Herald Square for their annual flower show, a two-week exhibition that injects spring spirit into the store itself. The 2019 theme is Journey to Paradisios — expect an array of otherworldly plants aiming to inspire and boost imagination. 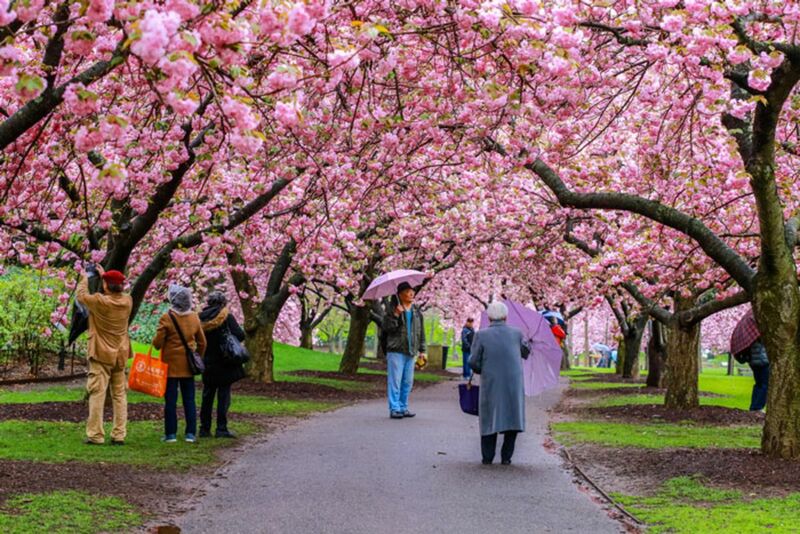 Take a short trip to Brooklyn and be transported to Japan in full cherry blossom season. Each year, Brooklyn Botanical Garden organizes Sakura Matsuri, a Japanese culture festival. Apart from seeing the cherry blossoms in peak season, visitors will get a taste of authentic Japanese traditions. The Peggy Rockefeller Rose Garden is a beauty to behold in full bloom, so much so that the NYBG organizes a weekend-long festival around it. If you’ve always wondered how to achieve the perfect rose garden, the festival has plant care demonstrations. Those who’d rather enjoy a warm spring day, the festival will have live music, food and drink vendors, and expert-led tours. A stylish room at the Royalton Park Avenue is just one click away — take a look at our spring and summer sale and get the best hotel deal in New York.